I know that first impressions are important, so I will keep this brief! My name is Chase Hilbert and I am glad to meet you. I have never had a personal blog, maintained a blog or written blog articles. 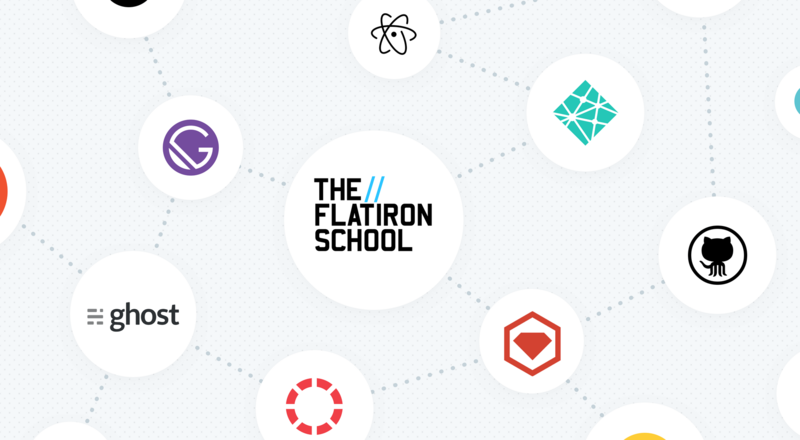 I have recently started a coding bootcamp through Flatiron School and blogging is something that is required over the next 10 months. Yes, I am being forced to do this, but I am optimistic. I am passionate about family, technology, craft drinks, music, great experiences and adventure. I am hoping to write about all of the above. Why did you decide to learn software development? "Chase, you are 33, long out of school and have a great job. What could a coding bootcamp, specifically one that takes 10 months, actually help you accomplish?" So glad you asked. Simply put, I am a student and a learner. Technology fascinates me. It evolves quickly with new frameworks shipping almost daily (it seems). Even so, real problems still exist and need a solution. Working with great teams, creating real value and using technology to do so has influenced my desire to grow professionally and specifically, by learning to be a better coder. 6 years ago I found myself working with some of the smartest people I had ever met. These guys and girls were creative, they were smart, and they loved what they did. They were Account Managers and System Admins on my Enterprise Support team at Rackspace. From day 1 at The Castle (Rackspace HQ) I was intrigued. I wanted to learn linux, I wanted to code, I wanted to get on the phone and save a huge company from a large DDOS attack. Well, I never got around to the last item on that list, but I did foster a deep desire to learn and help people with real problems using technology. I have been fortunate enough to work with some of the best business owners, designers and developers in the Dallas and Austin areas. I know that is bold, but check them out 👇 and see for yourself. Each of these individuals has in some way encouraged my desire to learn more. Some have paired with me, some have designed for me, some have talked cooking and coffee with me, some have prayed for me and my family and all of them have impacted my professional career. So here we are. This is the year. The year I start to formally learn coding with some structure. The year I stop taking online tutorials in the wee hours of the night. The year I stop playing popcorn with technologies I want to "learn". This year I FOCUS on three things. Learn. Love. Code. I could not be more excited about it.